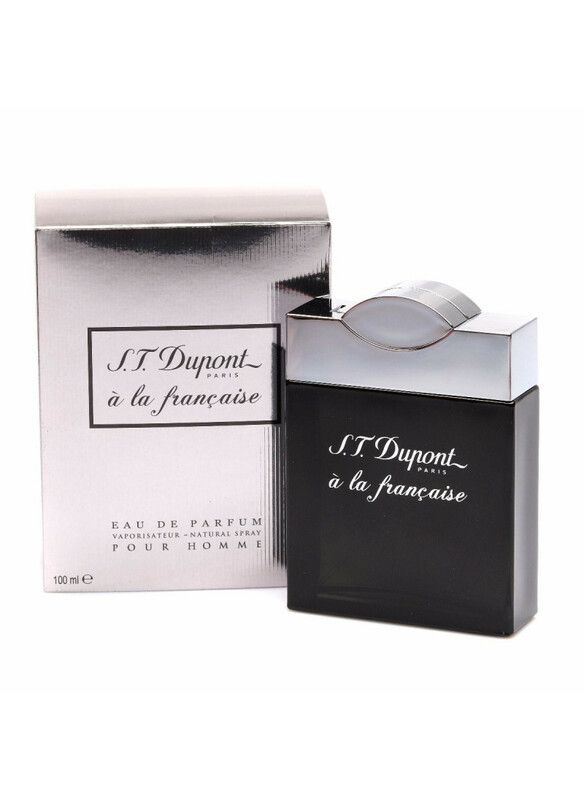 Lacoste Pour Homme by Lacoste Fragrances is a Woody Aromatic fragrance for men. 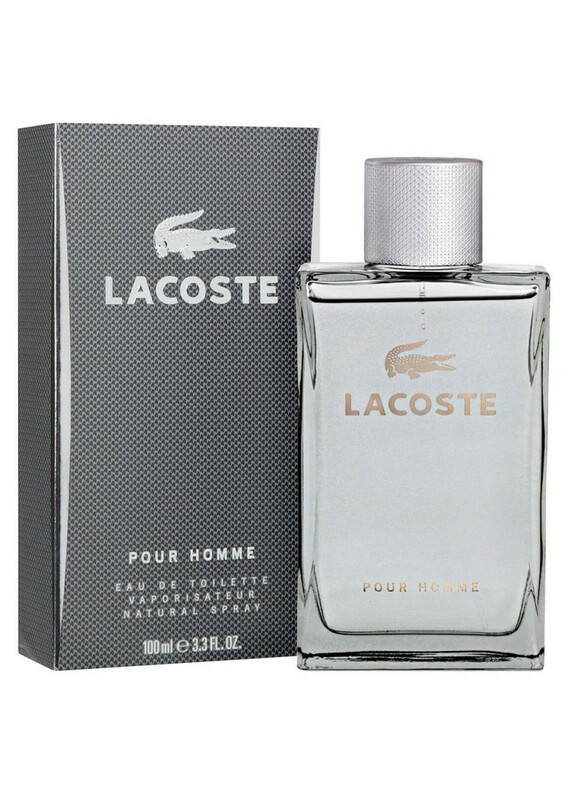 Lacoste Pour Homme was launched in 2002. 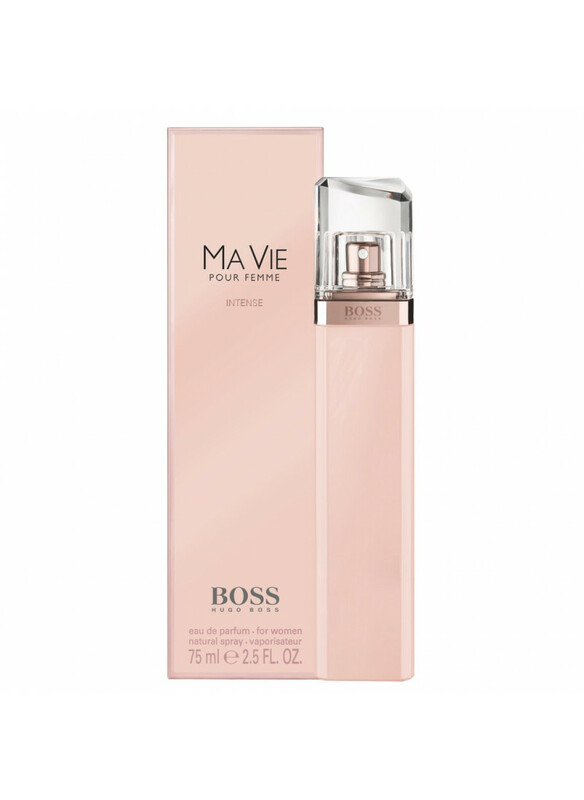 The nose behind this fragrance is Claude Dir. 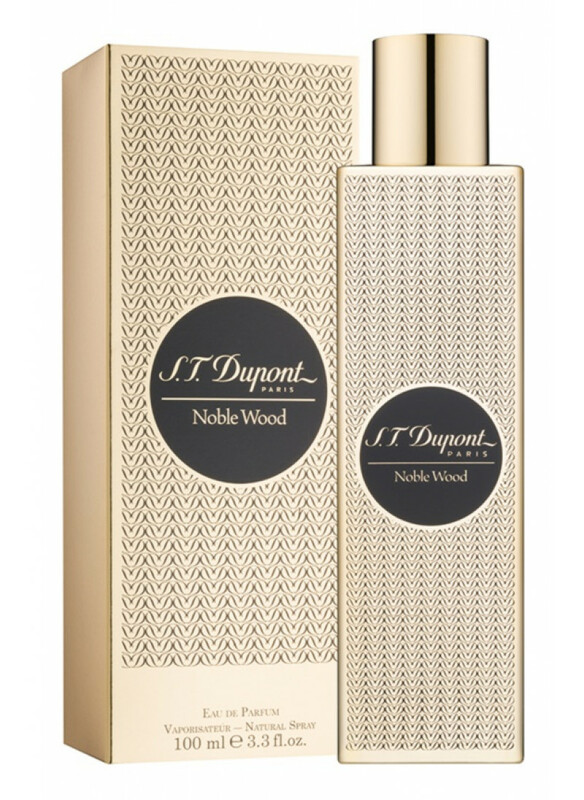 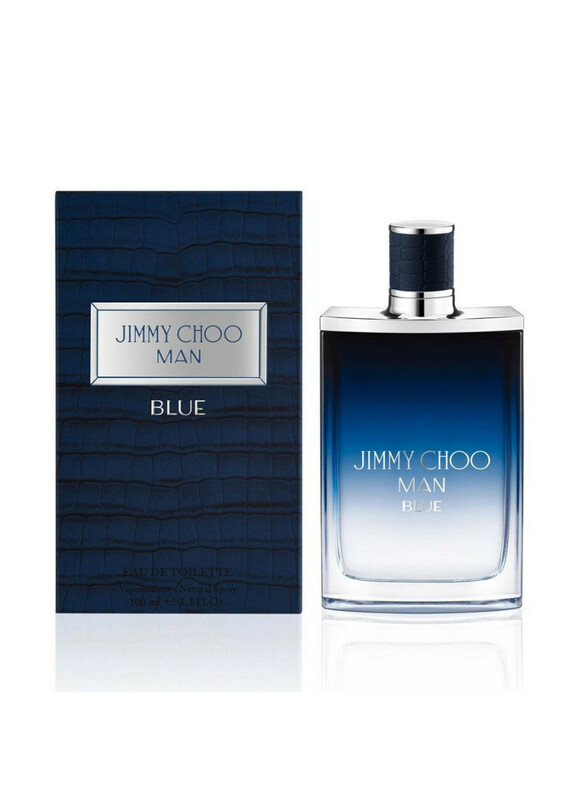 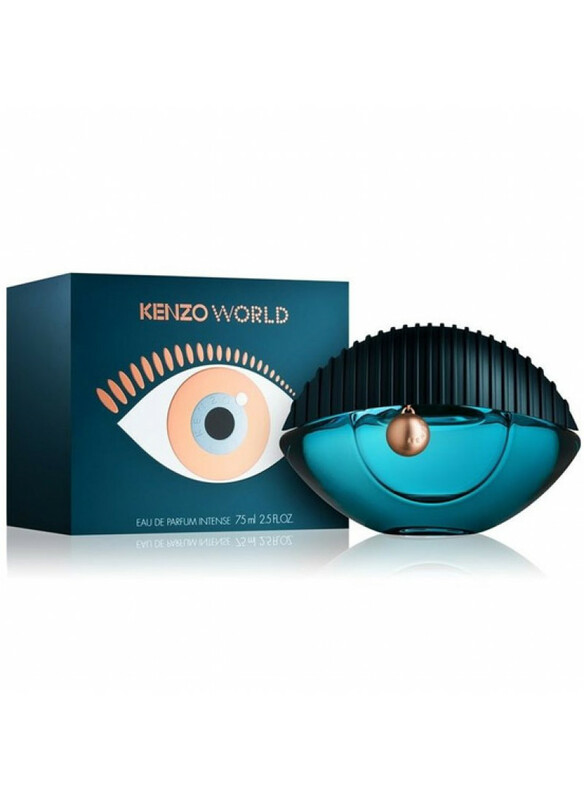 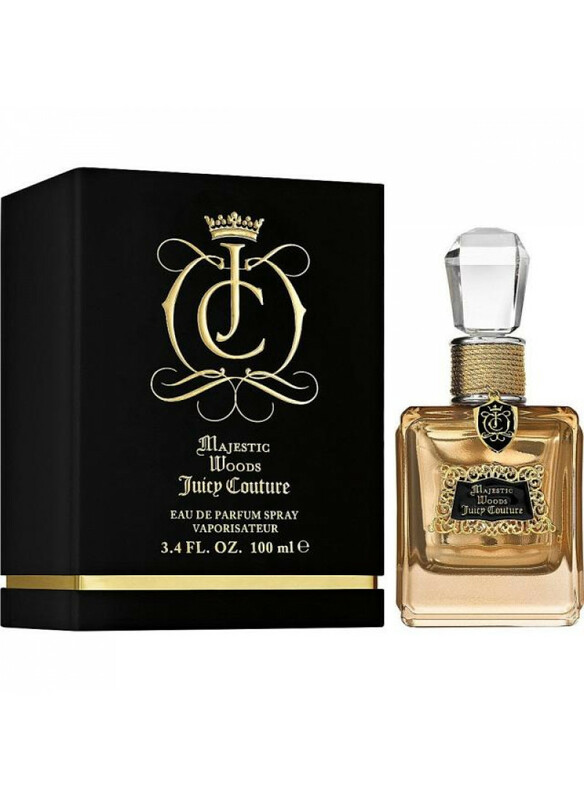 Top notes are grapefruit, plum, apple and bergamot; middle notes are cinnamon, pink pepper, juniper and cardamom; base notes are labdanum, sandalwood, musk, vanilla, rum and cedar.